Exhibiting the widest range of grinding and finishing products in its 50 years of trading, Master Abrasives was as busy as expected at the MACH show this year. 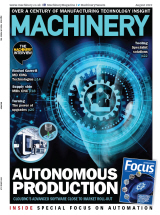 At the centre of their stand stood the eco 200 grinding machine by Micromatic Grinding Technologies, being exhibited for the first time in the UK. To complement this, the Master range of grinding wheels was also displayed with its updated brochure available to match the brand’s new look. 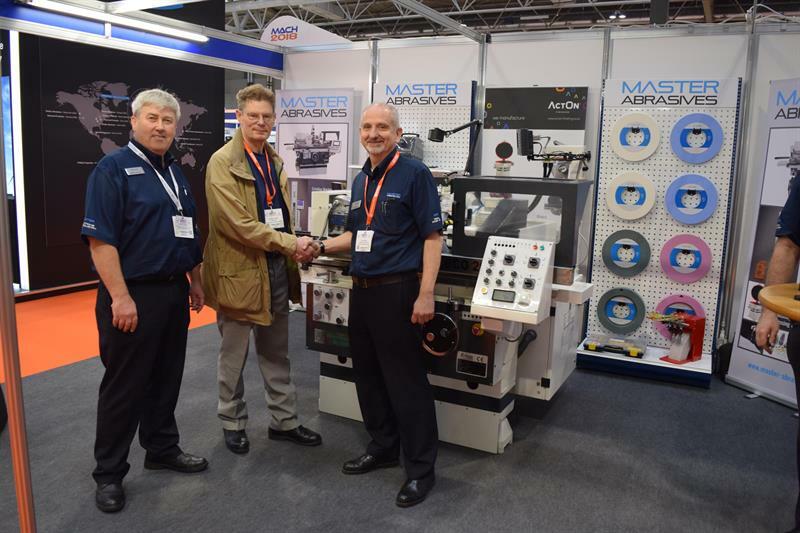 Master Abrasives also used the show as an opportunity to announce their new agency for Alex Machine Tools, which are now available in the UK & Ireland. “I’m sure visitors will have been impressed by what they saw of Master Abrasives at MACH, but I guarantee a visit to our grinding and finishing showroom and tour of our facilities in Northamptonshire is even more impressive,” concludes Batson.